Politicians and students were outraged to learn that the Kativik School Board in northern Quebec has been issuing attestations of equivalence instead of high school diplomas since 2015 — without telling parents. Recent Nunavik high school graduates may be reading the fine print on their graduation paperwork over the coming days. According to the Kativik School Board, Nunavik high school graduates have not been receiving the standard Quebec high school diploma at graduation since June 2015. Instead, students received a certificate of "attestation of equivalence of secondary studies" from the Quebec Ministry of Education. "Discovering that our diplomas aren't real is difficult, because you worked hard for it and you believe it's a diploma like everyone else in the province," said one student, whom CBC agreed not to identify over fear her comments could jeopardize funding from the Kativik School Board. "But it's not. You kinda sorta passed high school." 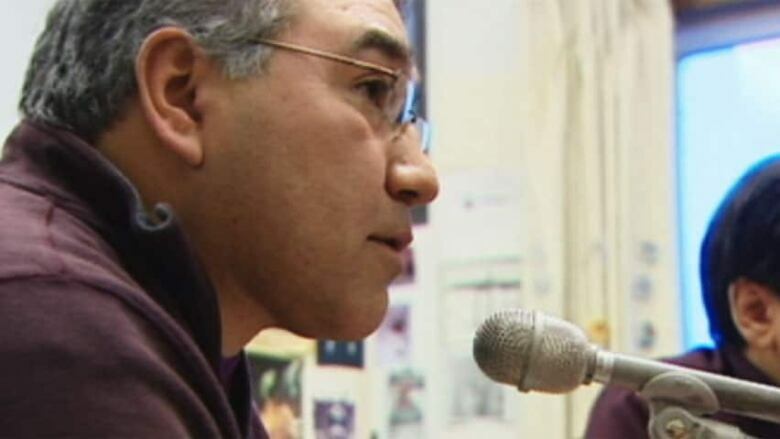 The Ministry of Education began issuing attestations of equivalency during the 2014-15 academic year, after the Kativik School Board failed to meet a five-year deadline set in 2007 by the ministry to adapt its math and science programs to meet provincewide reforms introduced in 2000. Makivik Corp. president Jobie Tukkiapik was 'angry and disappointed' that students and parents were not informed. The news came to light about two weeks ago, in part because a group of parents took their concerns to a March meeting of the school board council. In a news release Tuesday, Jobie Tukkiapik, president of Makivik Corp., the regional land claims body, expressed shock and dismay. "I am angry and disappointed that students and parents were not informed about the fact they were receiving 'attestation' instead of a real diploma when they were graduating for a number of years," he said. "We will take all necessary actions to shed light on the situation." In an open letter to Nunavik parents, the Kativik School Board apologized "for any confusion or worries" due to a lack of communication and attempted to assure parents that the board was trying to resolve the problem. 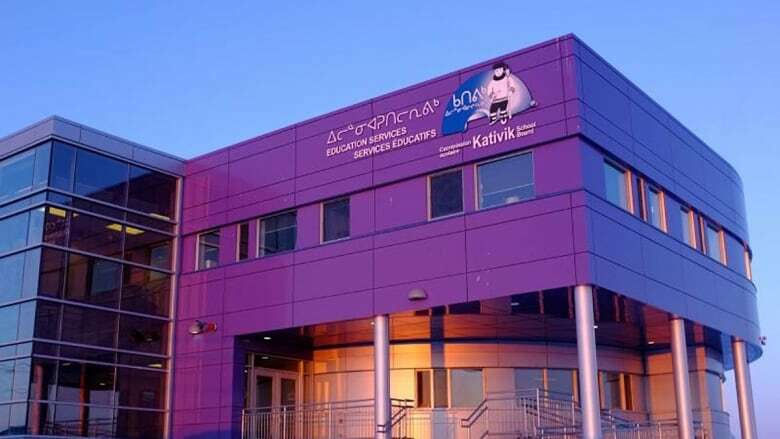 According to information provided by the board, Kativik math and science programs are "in the process of being formally assessed for accreditation." According to a fact sheet provided by the school board, students may still receive a secondary school diploma if they register for and pass year-end standardized tests in math and science at the secondary 4 level. Alicia Aragutak is president of the Qarjuit Youth Council, which advocates on behalf of Nunavik youth ages 15 to 35. She said recent graduates would not necessarily be aware their diplomas placed them on a different standing relative to other high school graduates in Quebec. "Students that are graduating high school and going through the ceremonies … they receive a document from the Ministry of Education [and] in smaller print it says 'attestation certificate,'" she said. Many, if not most, high school graduates in Nunavik who go on to post-secondary education attend one of two CEGEPs, or university/college prep schools, in the Montreal area. Nunavik students are typically placed there through the Kativik School Board, and so may not be aware of the status of their graduation certificates in the same way they might be if applying to a college not familiar with the statement of equivalency. According to information provided by the Kativik School Board, the equivalency certificates are normally associated with adult applicants to post-secondary programs, meaning colleges are unfamiliar with youth presenting equivalencies instead of standard Quebec secondary school diplomas. As a result, students are encouraged to contact the Kativik School Board for help in navigating college or CEGEP application processes. The student CBC spoke to graduated in 2016 and is now studying at one of the two CEGEPs in Montreal that the school board streams students into. She said she learned about the diploma controversy through word of mouth from friends. She hopes to go to university to study science, but now believes her high school education didn't prepare her for the demands of a post-secondary education. "I figured everyone was lacking a few prerequisites," she said. "It's only in my second semester that I realized I was behind everyone else here." Both that student and Aragutak went out of their way to compliment the support Nunavik students receive when at either of the two CEGEPs. But both were clear: students shouldn't be hindered by where they go to high school. "From high school you should be prepared to go to CEGEP, any CEGEP you want," Aragutak said. 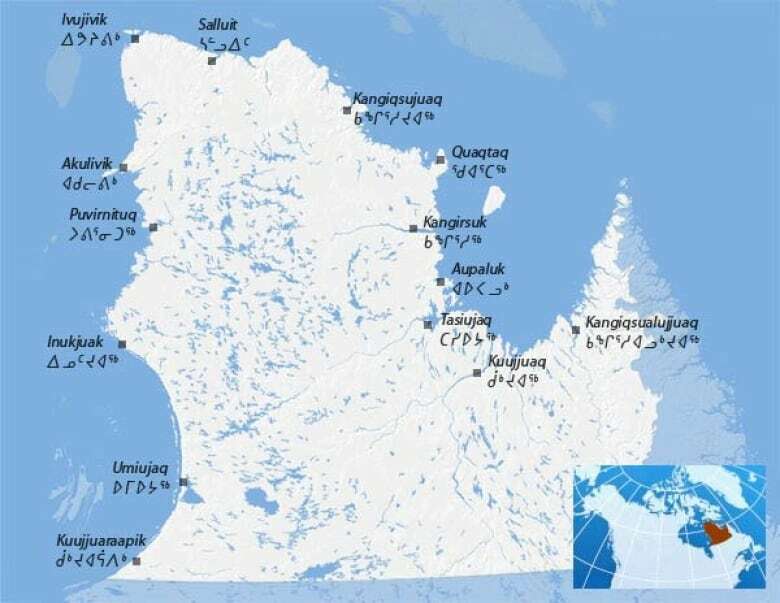 On Thursday, the Kativik School Board issued an open letter, saying the province of Quebec is partially to blame for the current situation.